Can't turn off the announcer. 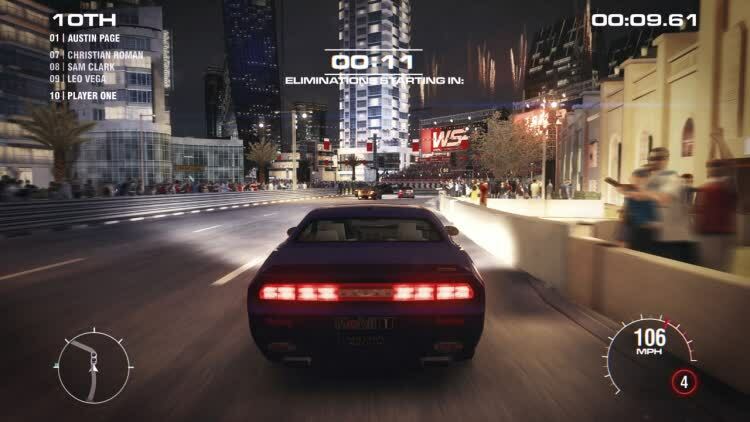 It’s no replacement for the game’s 12-player online races (which have a separate, less annoying experience- point system) but it does ensure that the singleplayer career is always a challenge and never a grind. 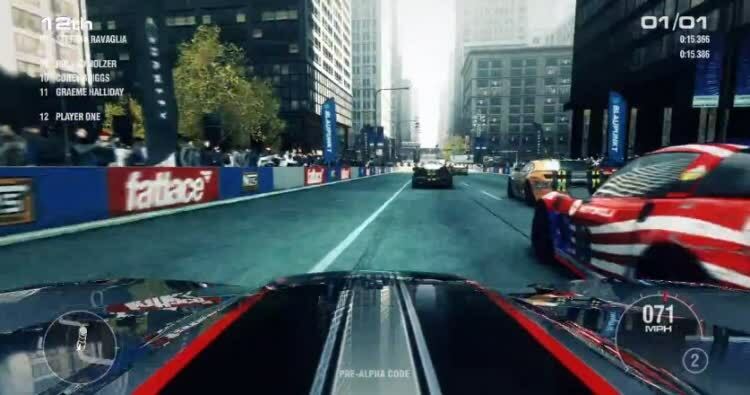 Racing die-hards may find GRID 2′s schizophrenic approach to driving physics an interesting curiosity, but you can find any angle of GRID 2′s experience executed more successfully in other games. 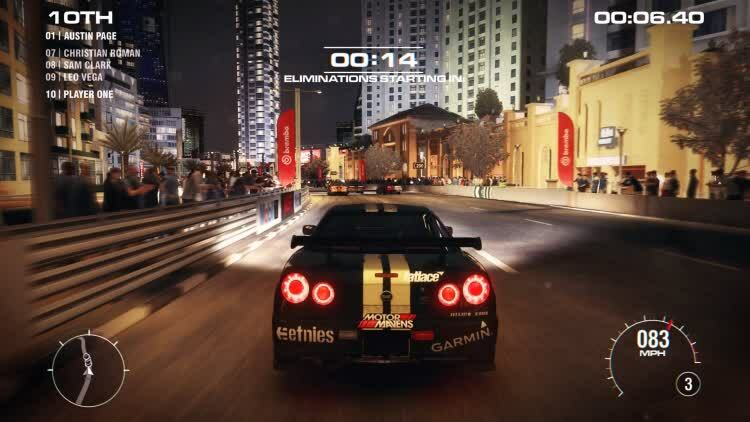 Given the strength of rivals like Forza Horizon and Need for Speed: Most Wanted and Hot Pursuit, it’s hard to give GRID2 an all-out recommendation, but for fans of console racing it’s still a brilliant buy. 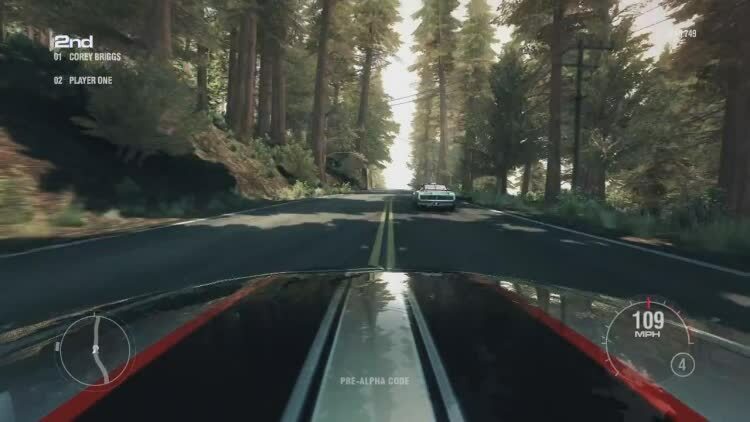 Grid 2 has its moments, but every racing game comes down to the relationship between car and driver, and here it is almost exclusively an adversarial one. 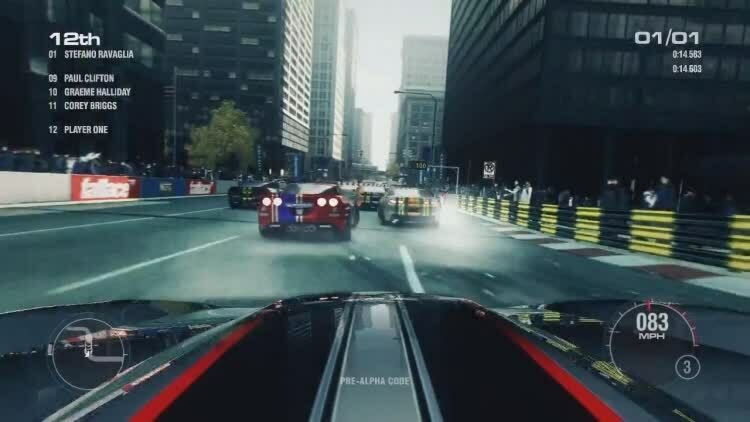 Were the cars more fun to drive, the events more coherently constructed and the AI given a sense of a self-preservation, Grid 2's best moments could have been the norm, instead of the exception that proves the rule. 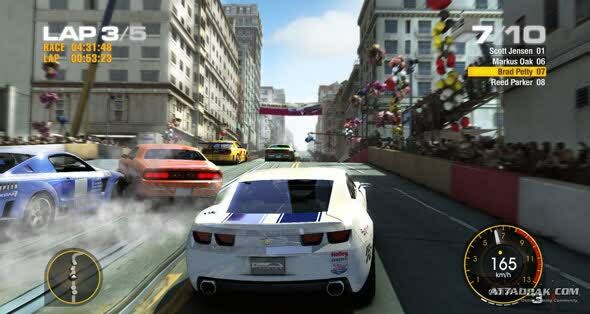 A slightly disappointing sequel, that sacrifices too much in pursuit of the almighty dollar, but this is still a great all-round racer with something to please almost every kind of petrolhead.